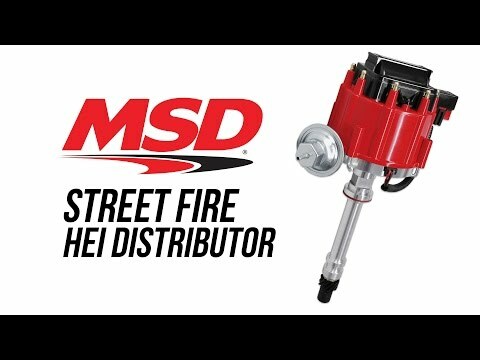 For value conscious enthusiasts, the Street Fire HEI is a great choice! We know the importance of a centrifugal advance in a distributor so our engineers made sure that the Street Fire received an advance assembly with coated weights and welded weight pins (not just pressed in like other models). Another area that you cannot afford to scrimp on is with a distributor gear. The Street Fire is fit with the same gear that is used on our Pro-Billet models. The metallurgy of this gear has been refined for years to perform through the harshest conditions. Inside, the ignition module and coil work together to produce a stout spark to light the fuel mixture for great performance. 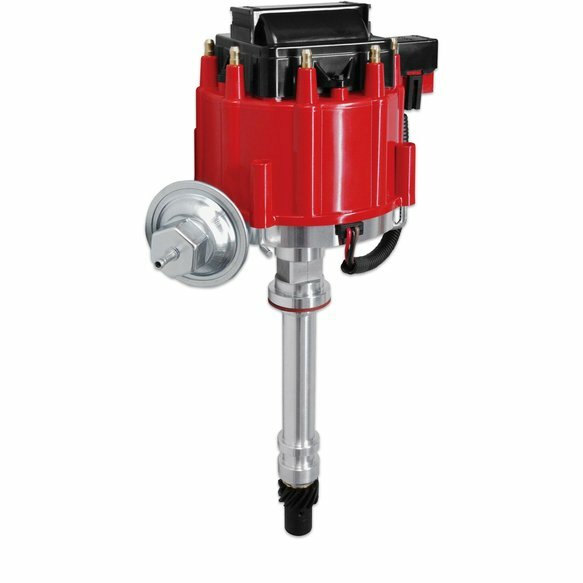 The high voltage is transferred through a new rotor to the brass terminals of the distributor cap and out to the plugs. The Street Fire Distributor is the first product to come from our new value branded ignition line. The Kit comes with new advance weights, springs to set the rate of advance and new bushings. The Kit is supplied with Vacuum Advance Limiter, Blue Bushing and mounting screws.